Mr. Keyman is has a reputation for our safe work. 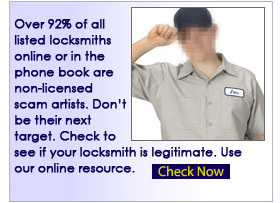 We have logged hundreds of hours in the safe and Vault sector of the locksmith industry. We have various techniques we use to gain access to safes. Safe and Vault work is a key element in a well rounded locksmith company. 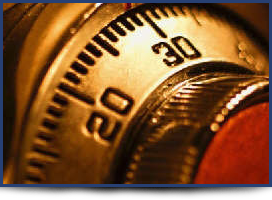 Since safes usually contain important information, or valuable items it's paramount that you hire a locksmith who can gain access to your safe or vault with minimal or no damage at all. 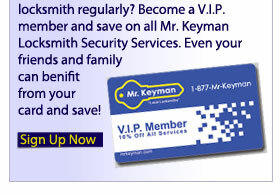 Mr. Keyman not only provides this top notch service, but also piece of mind since all of our Safe technicians have annual background checks, and are constantly traveling the country attending training for the always changing Safe and Vault sector of the locksmith industry.